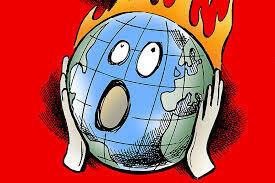 Take a stand for the people and environment in the NY/NJ region – call NY Gov. 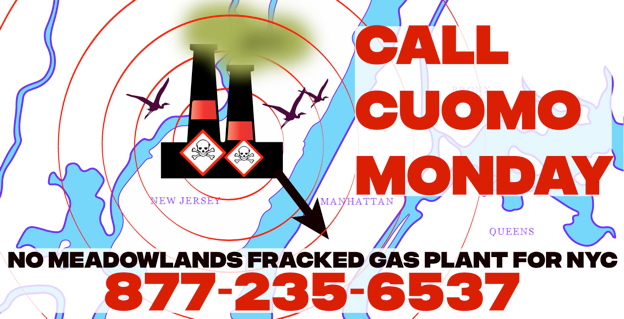 Andrew Cuomo @ 877-235-6537 and urge him to block a massive fracked gas power plant proposed for the Meadowlands in North Bergen, NJ. Governor Cuomo has clear authority to stop the project. All of the electricity would be sent to New York. It would require several New York permits and approvals, including for a massive cable in the Hudson River. 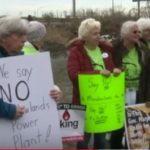 The power plant would endanger the health of nearby residents, including New Yorkers just three miles away from the project. Exposure to air pollutants from fracked gas projects are linked to cancer and other health impacts. The project threatens efforts to restore and preserve the Meadowlands, home to many species crucial to our ecosystem. 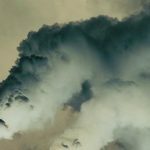 The project would also maintain New York’s reliance on dirty fossil fuels, undermining a transition to renewable energy and increasing the risk of climate catastrophe. 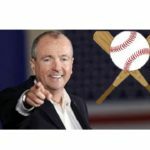 Unfortunately, New Jersey Governor Murphy has signaled he may be siding with the developers of the plant. 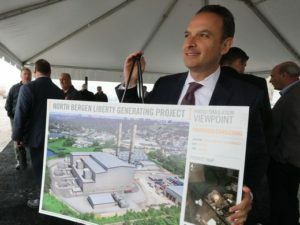 But Governor Cuomo has the ability to block the plant, for example by rejecting permits for a cable that would run under the Hudson River and connect the plant to New York City. Call Governor Cuomo @ 877-235-6537 and tell him to prioritize the health of New Yorkers & block the Meadowlands power plant slated for North Jersey!